The MAX JP509H Battery is the smaller version battery. 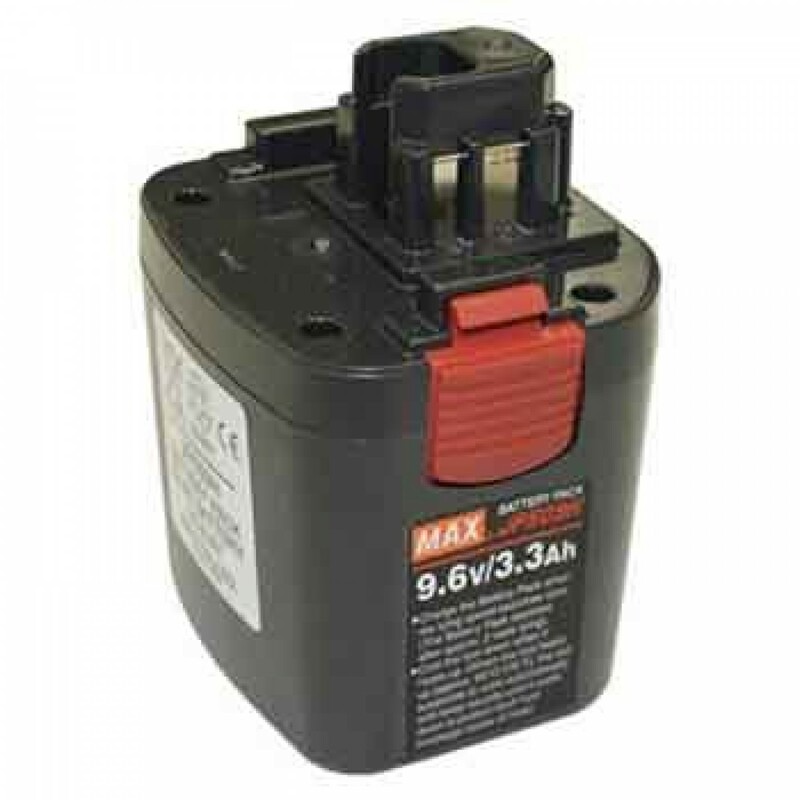 Find great deals on the Max USA JP509H Battery Pack from ConstructionComplete.com. We are proud to feature brands like MAX USA online daily at factory direct low prices!